Find a curated collection of Australia's independent fashion labels under the one roof at Chatswood Chase Sydney! Kicking off May 31st and running through to July 1st with designers from across the country - it's not to be missed! A.BCH | by Courtney Holm. 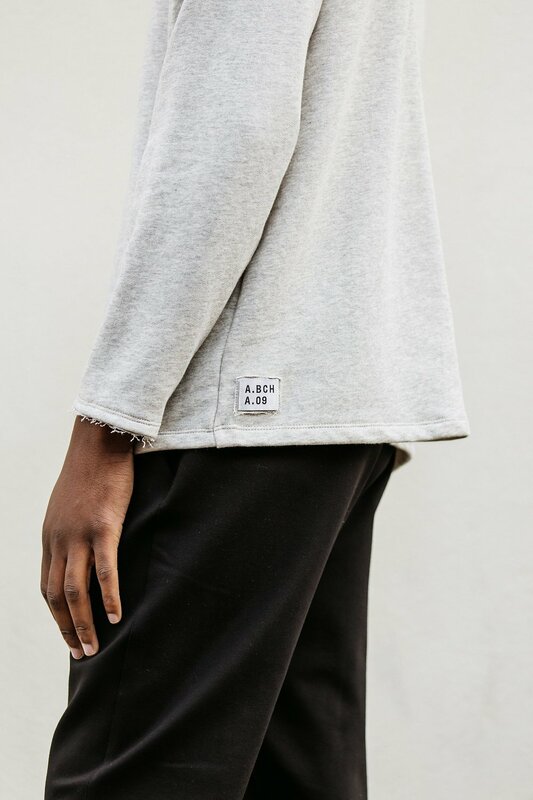 Unisex label from Melbourne with a unique approach to transparency, giving full disclosure of where every component of each garment comes from. MNDATORY | by Brian Huynh. Bespoke menswear label based in Melbourne, featuring a made to measure service. Classic tailoring with a contemporary twist. SCOTT BENEDICTINE | by Warren Harrison. Unisex label based in Melbourne with a high focus on quality and craftsmanship. Slow fashion practice with bespoke, tailored pieces designed to last. LAURA KEOGH | by Laura Keogh, based in Sydney. Timeless design, versatility and draped silhouettes. The label works with natural fibres and elegant simplicity.